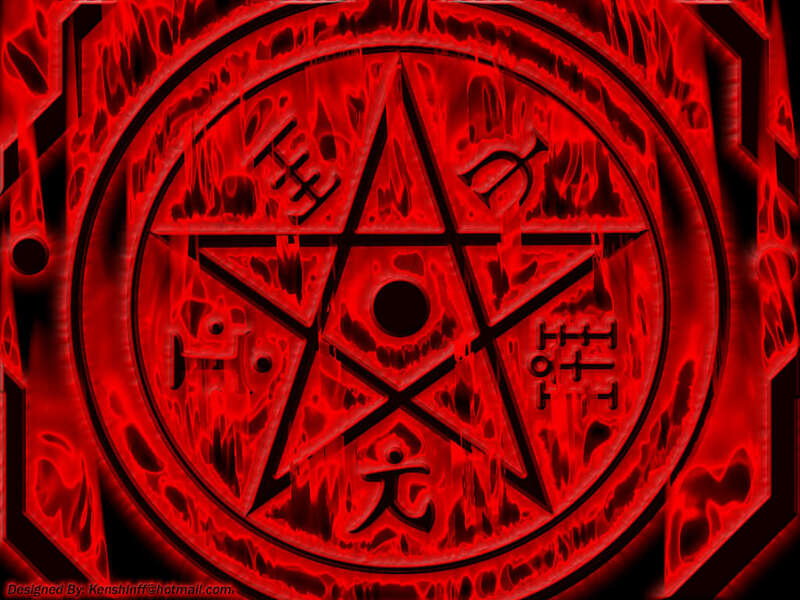 Hell Sphere(Stage Three): The power of hell resides inside of him and he has the ability to cancel out psyconic attacks against him and to project this protection to others. This power also gives him super human strength, speed, and durability which far exceeds his previous limitations before he was Maaru and Raizen. His mental abilities has become so great that he can deflect attacks just by using his mind and can attack with his mental blows to his opponent. This also makes his body go through a transformation making him taller and more muscular. Dimension Control: His power has risen to the point where he has full control over dimensions and elements being able to defend against dimension techniques and elemental attacks as well as use them as weapons. 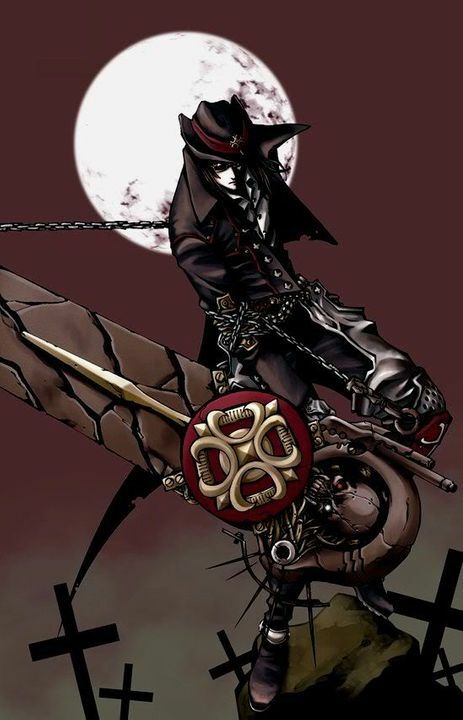 The abilties of the damned: Has all the techniques of the people who he has been created out of which is Raizen and Maaru except he doesnt need wings to fly as he has aquired the lighter than air technique. 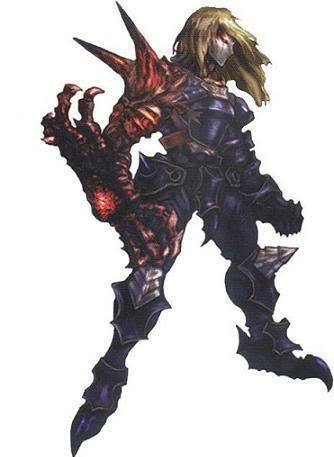 Oblivion Power(stage one): uses souls of the dead to gather around his body and create a battle armor capable of withstanding the most deavasting attacks and increases his power dramatically. Hells Gate(Stage two) This second stage to graves power is when he releases all restictions, section 0-9 of Hell, to become faster and gain the doppleganger ability(copy a technique or ability by seeing it used) by constantly absorbing the limitless power of hell. This stage can only be sustained if Grave body is good condition/minimum damage.